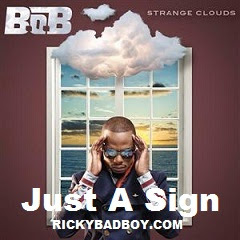 Or Is It All Just A Sign? Or Is It All Wasted Time? Or Are We All Digitized? I’M Wondering If What I’M Seeing .. I Wonder Is It Really A Sign..